Softwood comes from a conifer, which usually remains evergreen. 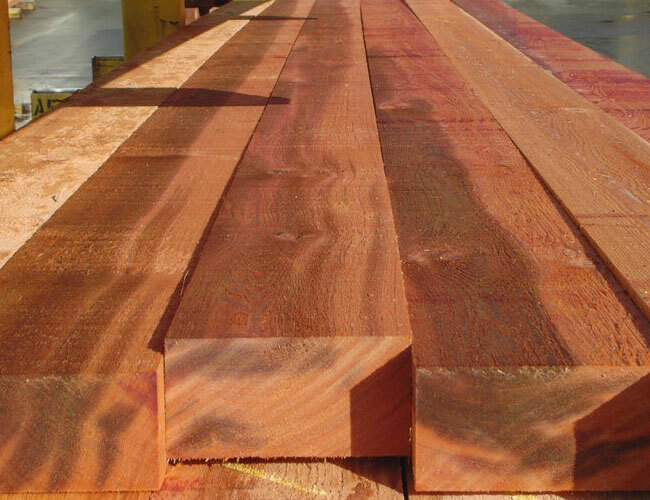 When properly prepared, Western Red Cedar stands up to the elements without sacrificing these timeless qualities making it a unique choice in custom building. Used as siding or decking, it is an excellent platform that readily absorbs almost any exterior paint or stain. 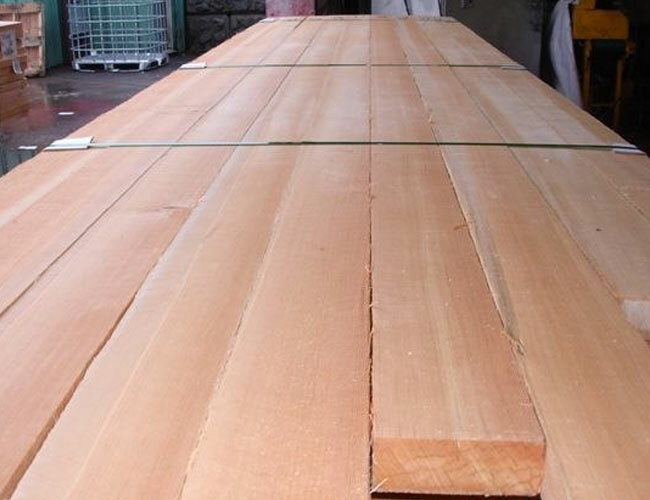 Western Red Cedar is a popular choice, in door and window manufacturing, decking, siding, stylized mouldings, railings, wall paneling, and posts and beams. Cedar enhances the look and feel of contemporary or traditional design, bringing with it the durable confidence that cedar lumber construction displays. You can't improve upon perfection. Douglas Fir lumber has been revered for centuries for its rich texture, warmth and excellent finish. Fir possesses lavish grains and rich tones - features that bring out the best in any finished room or exterior project.